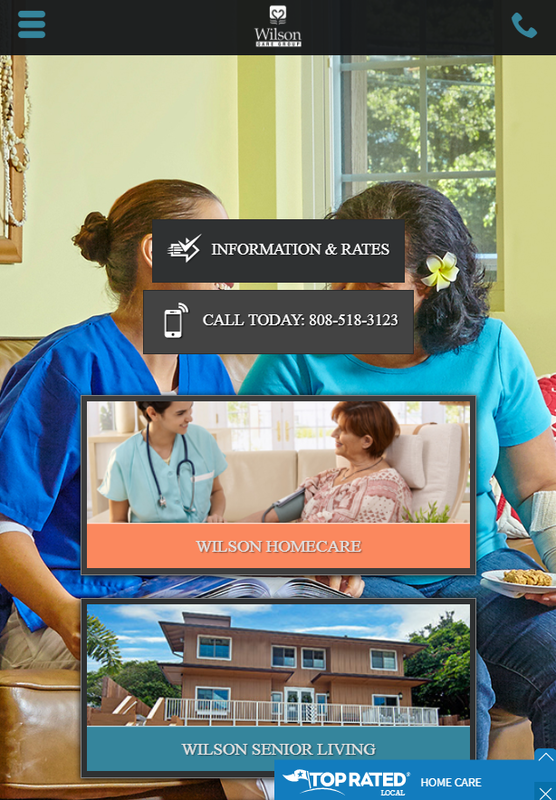 This home health care service in Hawaii uses Marketing 360® to get a steady flow of high-quality leads. In the last few years, we’ve increased their marketing ROI dramatically. This business’ success starts with high organic search rankings on top performing keywords for their industry. They also rank for terms like “Parkinson’s” and “Alzheimer’s” with home health care Hawaii searches. There is simply no overstating how important it is to have a website that makes it easy for visitors to convert. Convoluted content and confusing navigation are issues that kill conversion rates. This business came to us with a dated website filled with unnecessary content, confusing navigation, and no real call to action. It was not mobile responsive, so it displayed poorly on mobile devices. Having a click-to-call set up is essential on mobile devices. The link that offers info on rates in content visitors are looking for. Their website form is fast to fill out, with just a few fields required. Developing trust is vital for every business. Today, consumers look to online reviews to get a sense of how a business treats its customers. Since home health care is a personal decision involving family life, people looking for a service are diligent about finding someone they can trust. 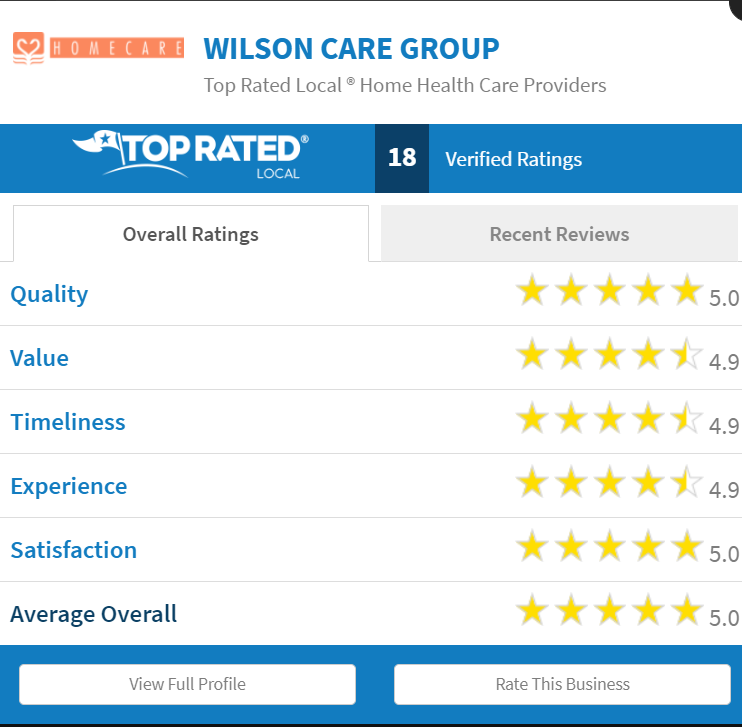 This client uses the Top Rated Local® app to get more reviews and centralize their overall profile with the rating score feature. This makes it easy to click through to a third-party site where people can see all online reviews and get an overall score for the business. 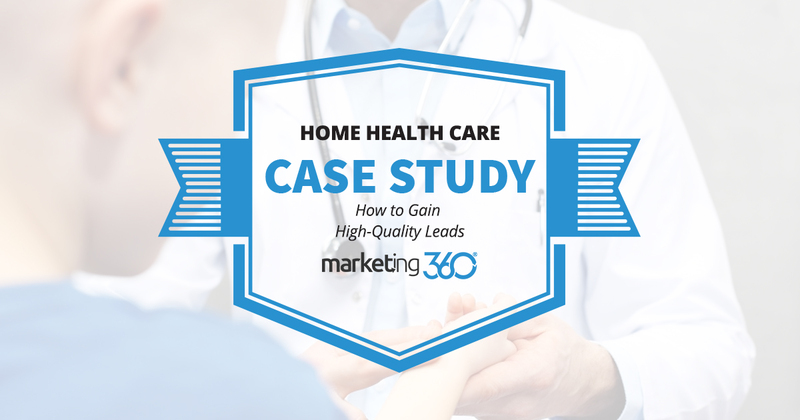 Since this home health care business started with Marketing 360® in 2014, they’ve seen a massive jump in their marketing ROI. 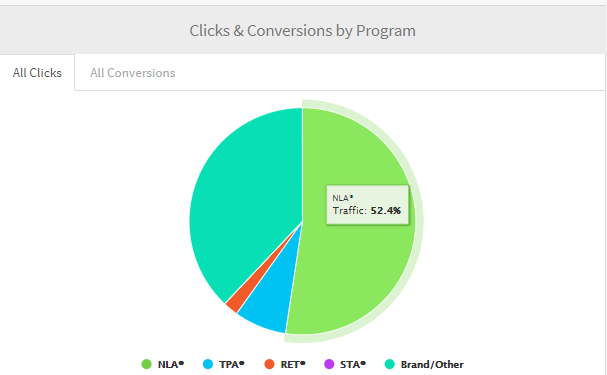 What’s most notable is how we’ve been able to target their traffic. They get less traffic to their site, but have much higher conversion rates and more overall conversions. More than doubling the number of conversions while cutting the cost of each conversion in half is a sure fire way to get higher ROI out of marketing. Marketing 360® delivered tight campaigns, more reviews, and a superior website design. Now this home health care business is reaching the right people and converting them into clients. for free marketing tips, tricks & strategies! With the #1 Marketing Platform® for Small Business.